Breaking: OnePlus to open its first physical store in the Philippines! 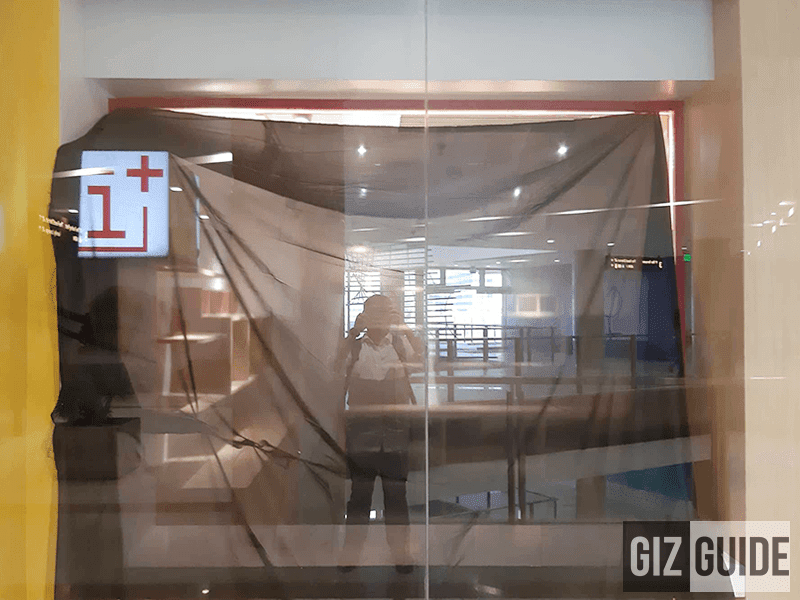 Home / mobile / news / oneplus / Breaking: OnePlus to open its first physical store in the Philippines! Just in! 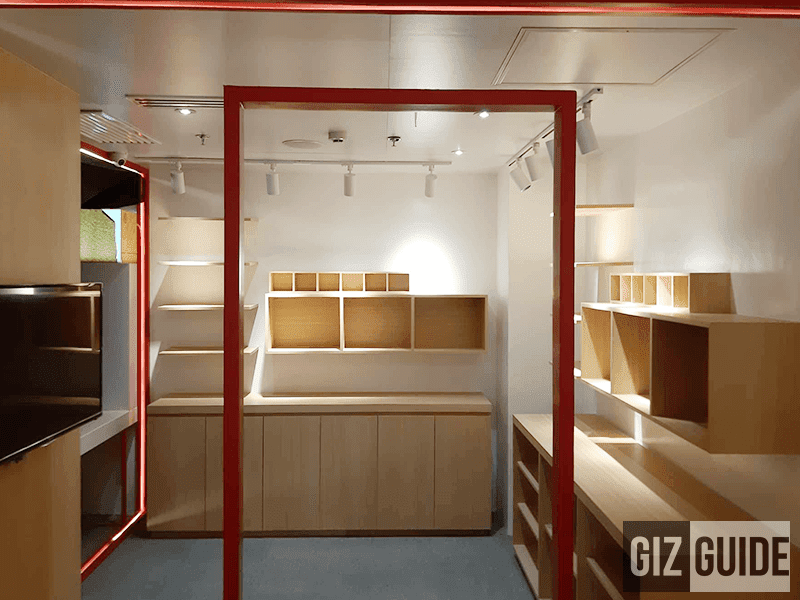 OnePlus is set to open its very first physical store in the Philippines. It is located at the 3rd floor of the new One Bonifacio High Street in BGC. OnePlus store in PH soon! GIZGUIDE team member, Neil Jimenez spotted it at the left side of Digital Walker. In case you missed it, Digital Walker is the official distributor of OnePlus smartphones and accessories in the Philippines. 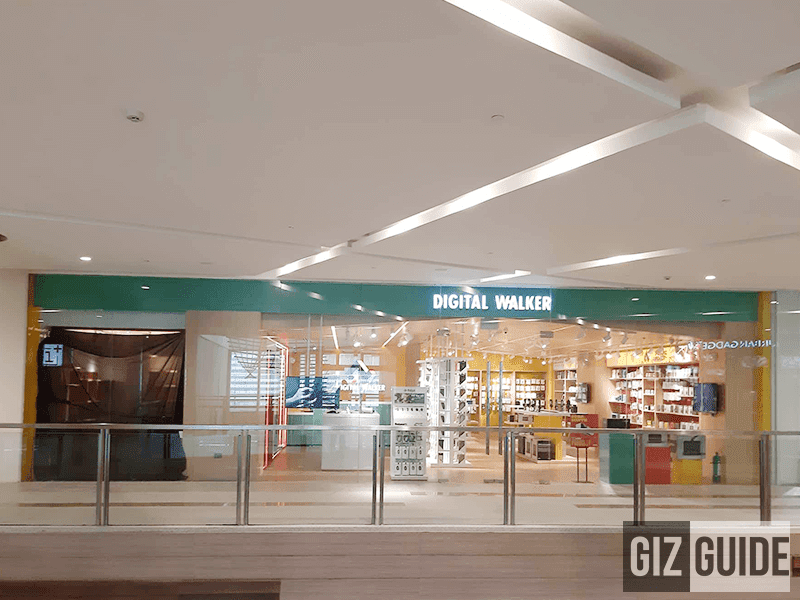 According to Charles Paw, the head of Digits Trading (Digital Walker), it will be a part of the Digital Walker store at the One Bonifacio High Street. Aside from the OnePlus smartphones, Mr. Paw also shared that it will come with the complete range of OnePlus accessories and novelty items. It should include the wide range of OnePlus cases, OnePlus bags, OnePlus earphones, and more. It will also be the main drop off for service. Digital Walker is planning to open it by the first week of November 2018. The current flagship smartphone of OnePlus today is the OnePlus 6. OnePlus is schedule to launch its upgrade, the 6T in New York on October 30. Hopefully, it will be available at the new OnePlus corner store by that time.